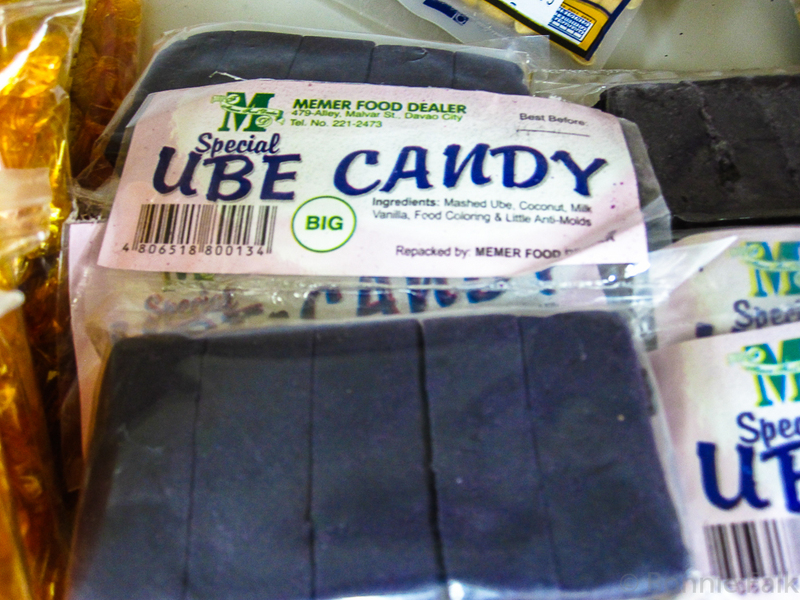 Many Winnipegger are probably are unfamiliar with ube. It is a root vegetable similar to a sweet potato that is ground into flour and used in various treats. It is very popular in the Philippines. You don't see the actual vegetable for sale all that often but you sure do see the products all over Davao! 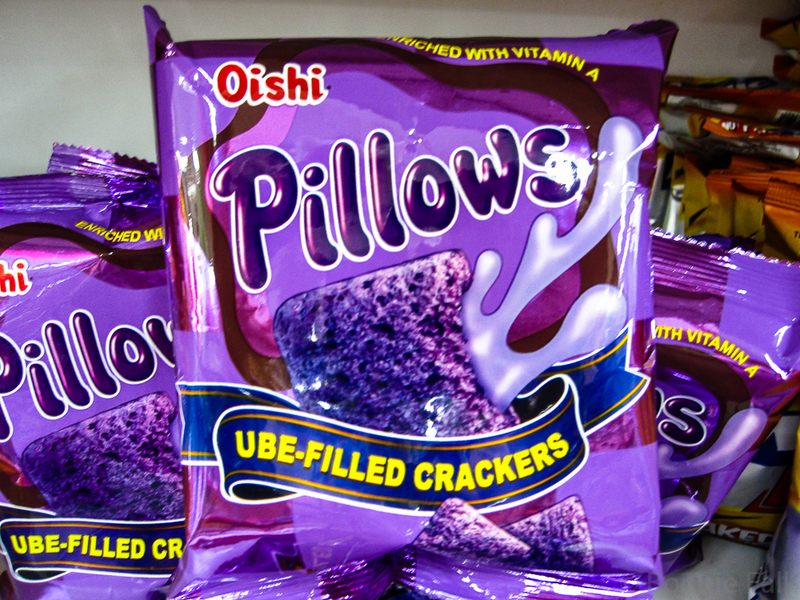 Thanks to the influx of Filipino immigrants in Winnipeg many of the Asian import markets are now carrying ube treats. Yay! Oh, and it is pronounced kind of like "oo-bay". EDIT: And yes, it really is that purple. No dye required. This is new to me. There's a Filipino market a few blocks from my house--I'll have to check this out. Thanks for the recommendation! You are welcome! I specifically would recommend soft baked cakes and the ice cream. 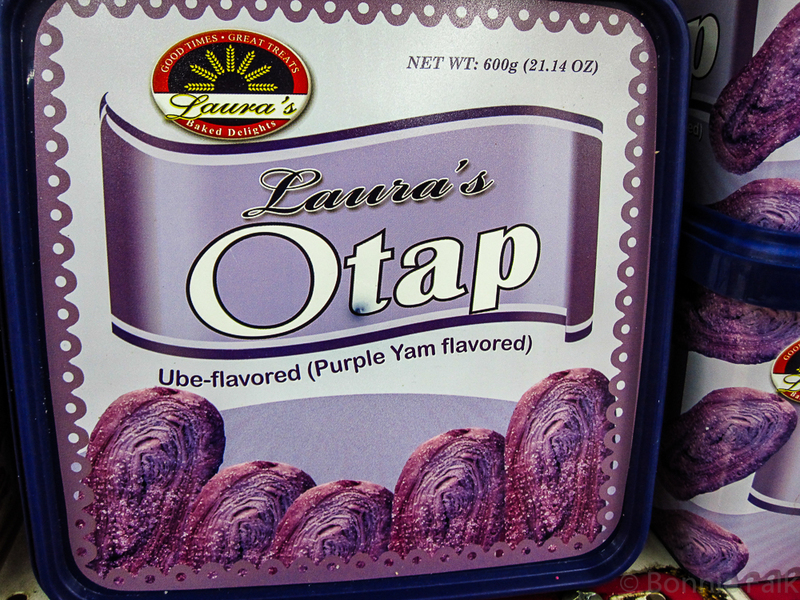 Ube ice cream is essential to Halo-Halo! That is really strange. I've never heard of it. I'm not a fan of sweet potatoes so I don't think I'll eat it, but I want to see it just because its so purple. Did I read that right? 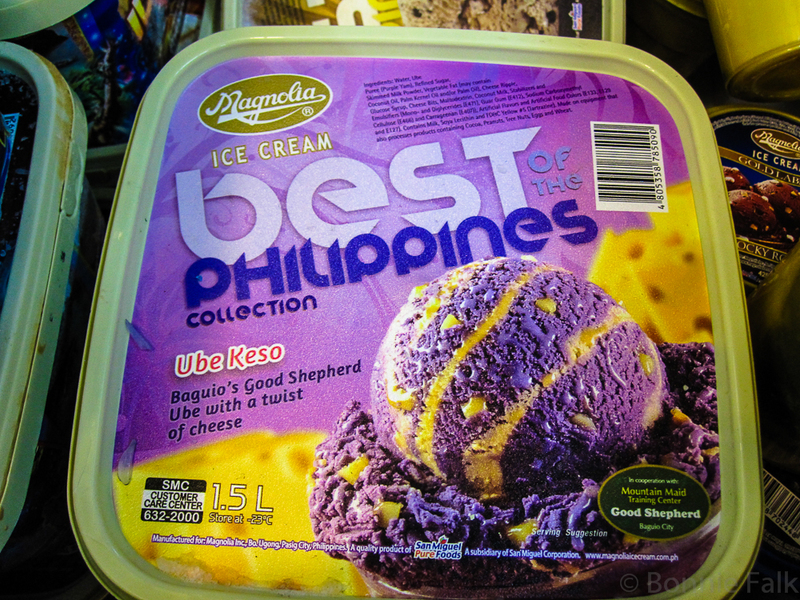 The ube ice-cream contains cheese?! 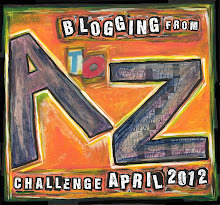 It sounds so strange, but I really want to try it. And anything that bright purple can't be bad, right?! Oddly cheese is added to a lot of things you wouldn't expect. On the weekend I has sushi covered in cheese. Didn't like that.